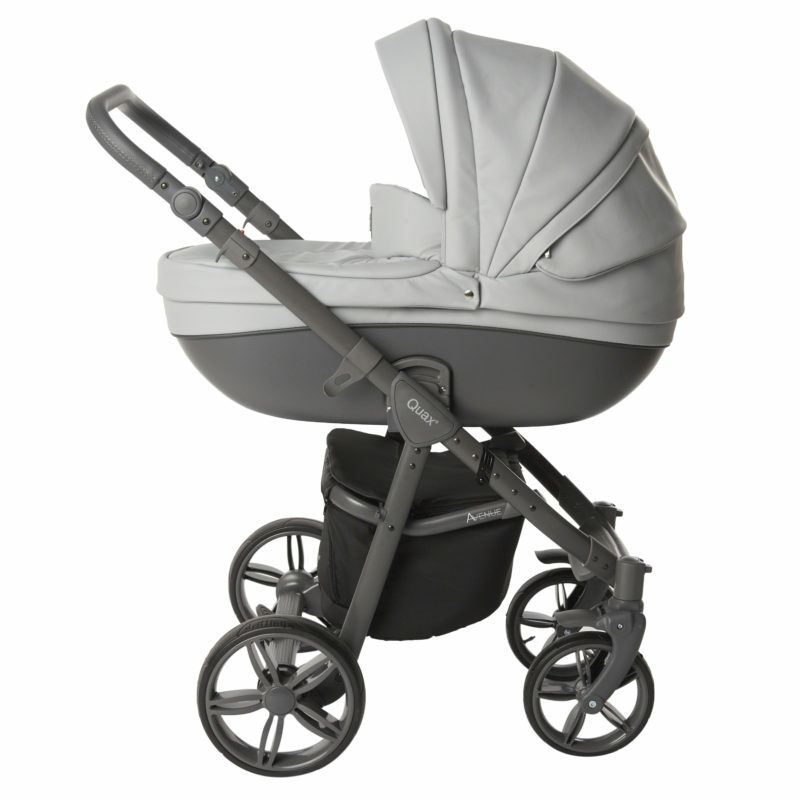 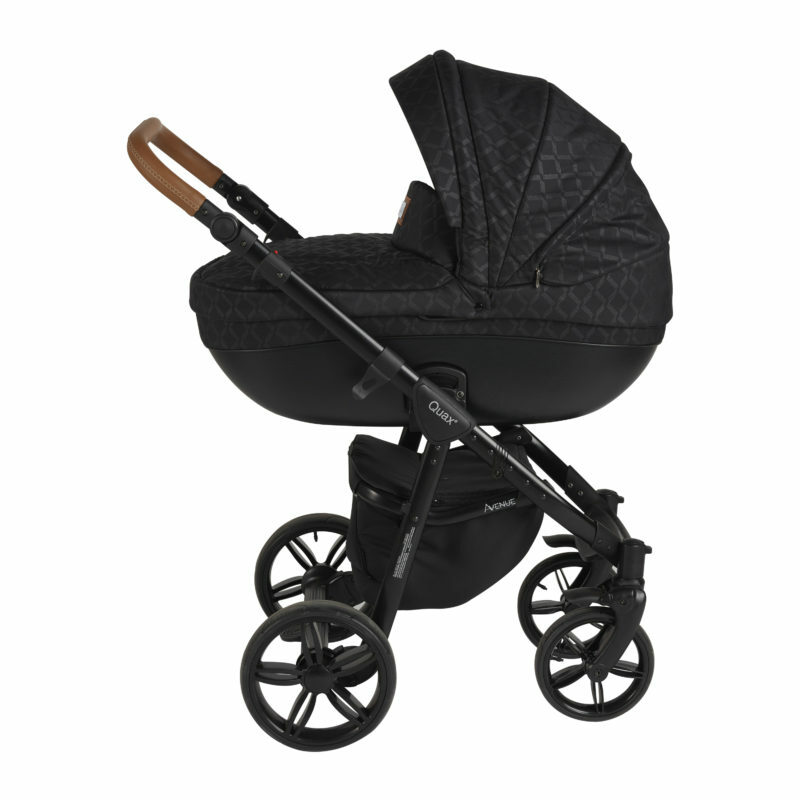 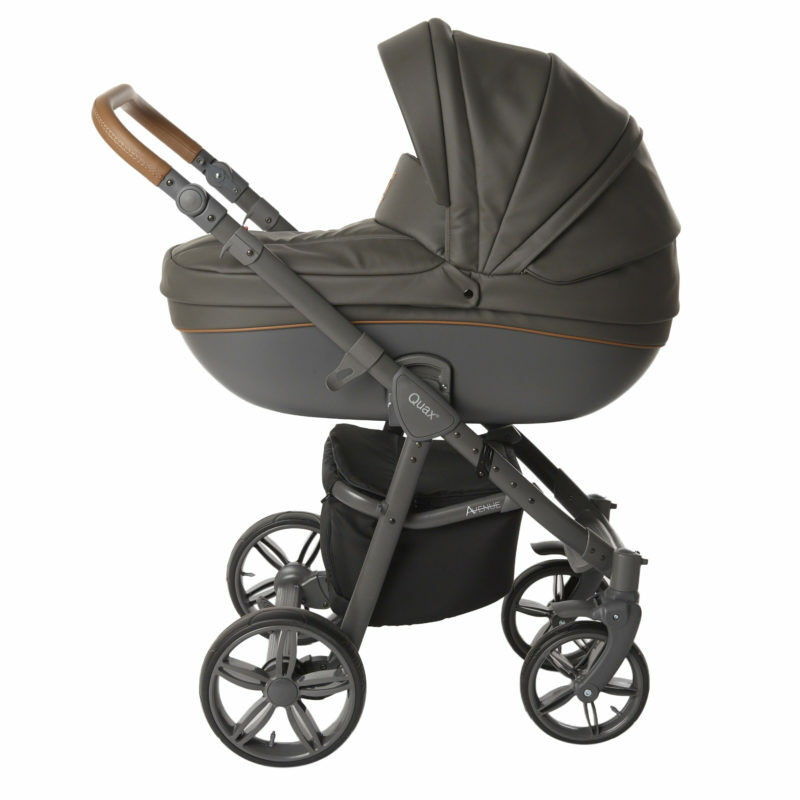 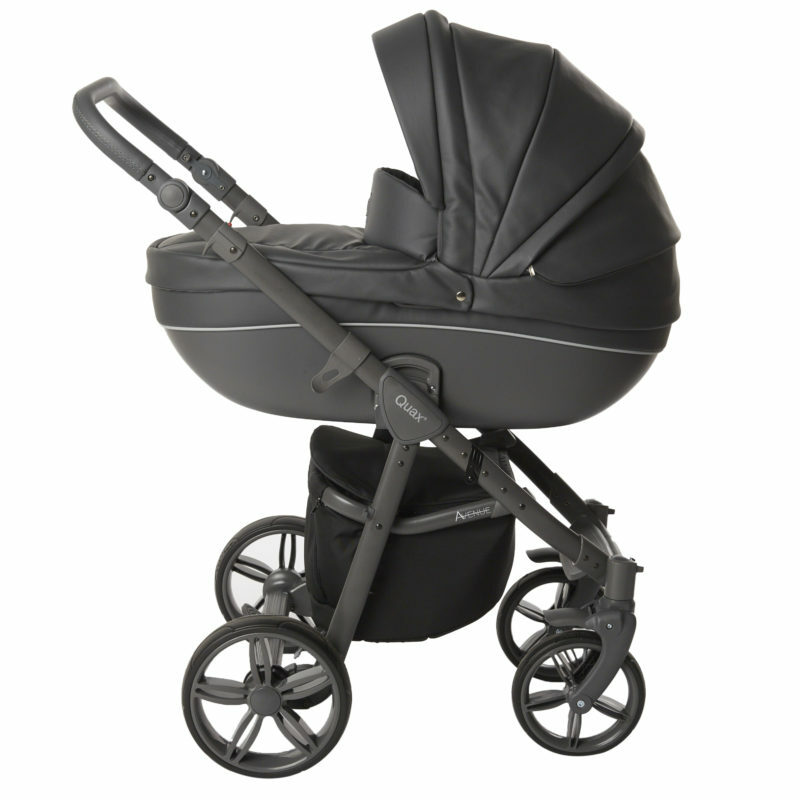 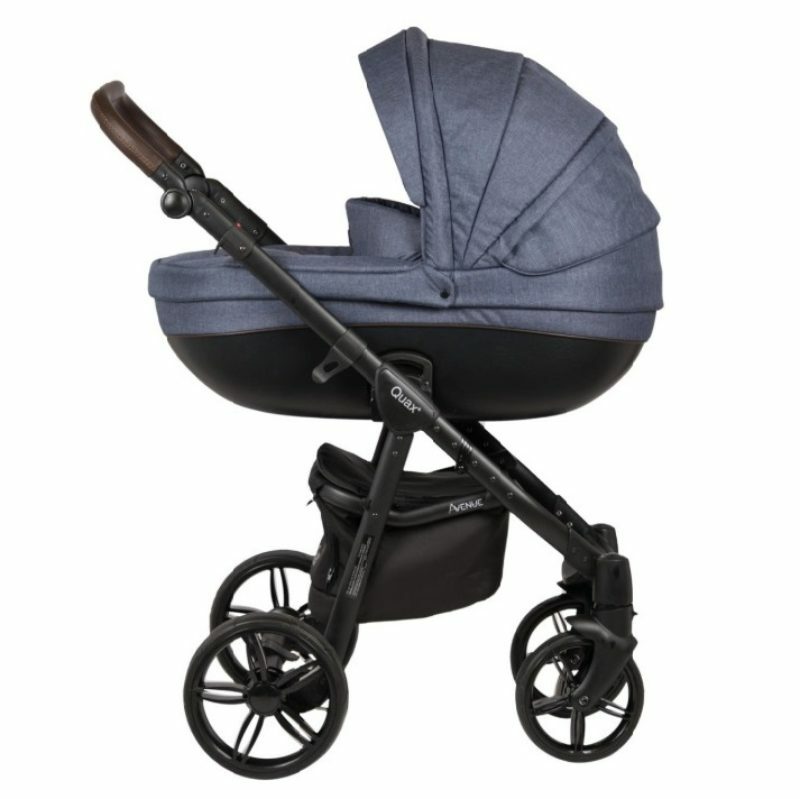 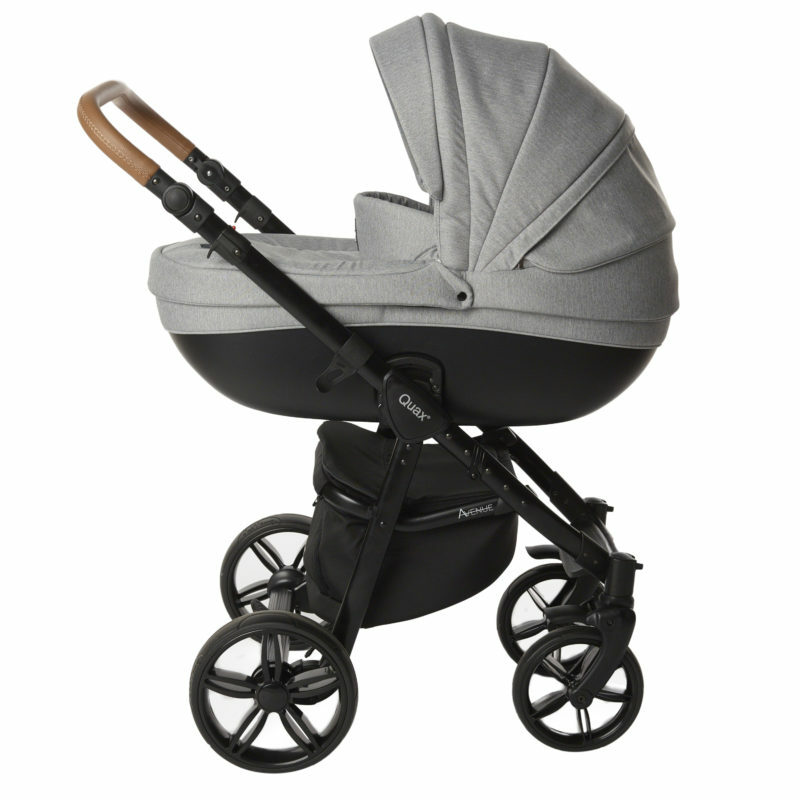 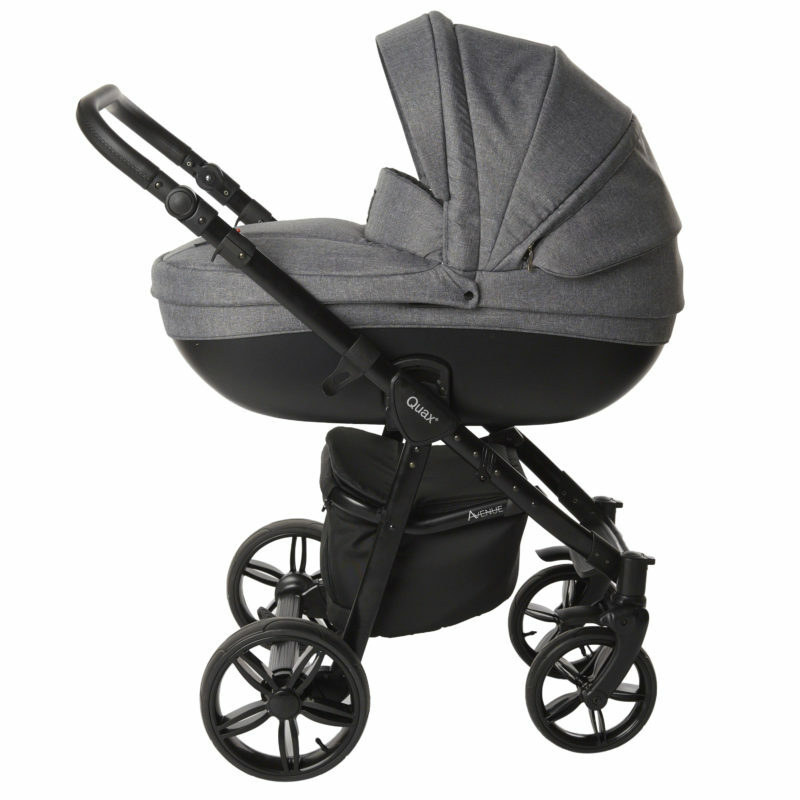 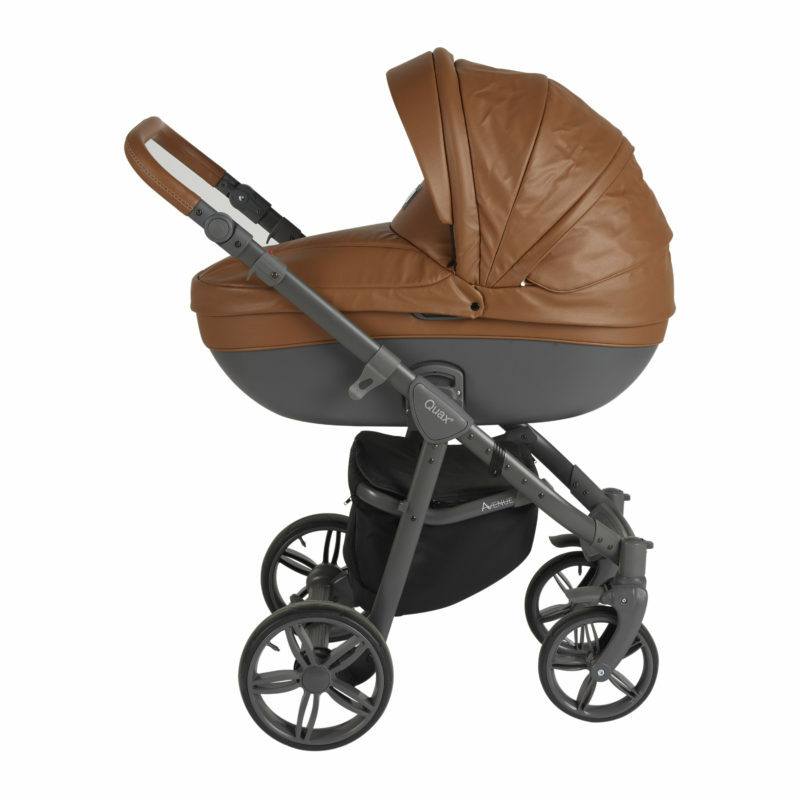 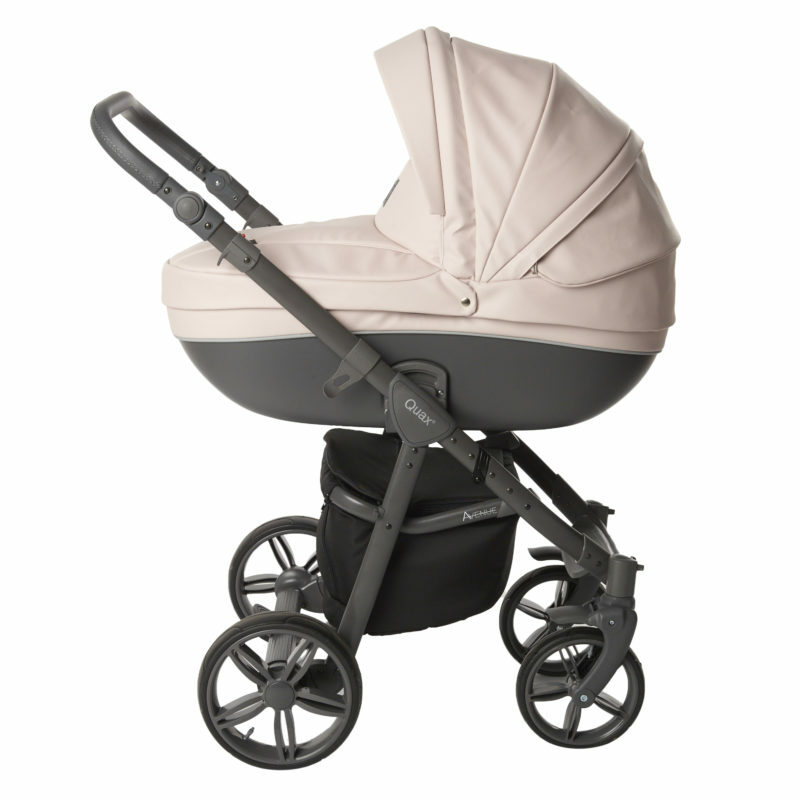 Pushchair or stroller, rain or sunshine; Quax® Avenue is versatility personified. 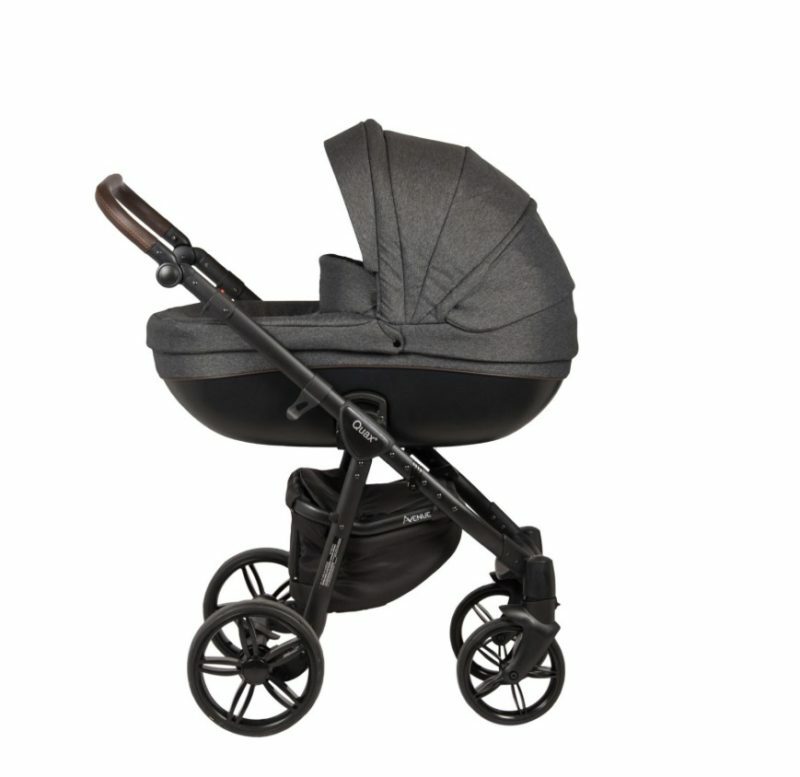 Tailored precisely to suit your child and deal with any climate, this smart, ergonomic stroller offers the best protection at all times. 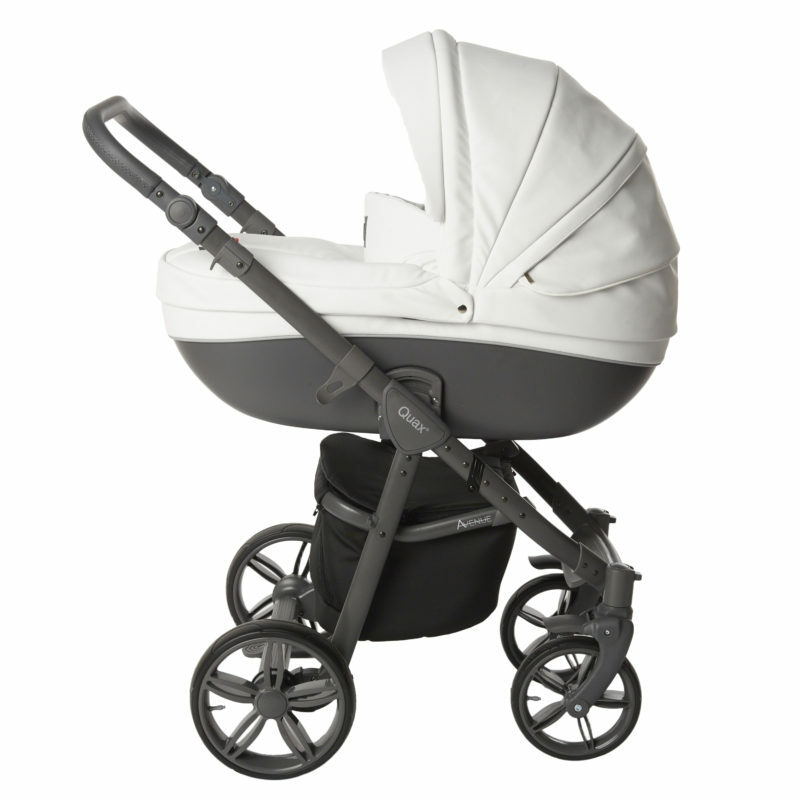 Complete with rain cover, mosquito net, ventilated hood and handy storage bag.